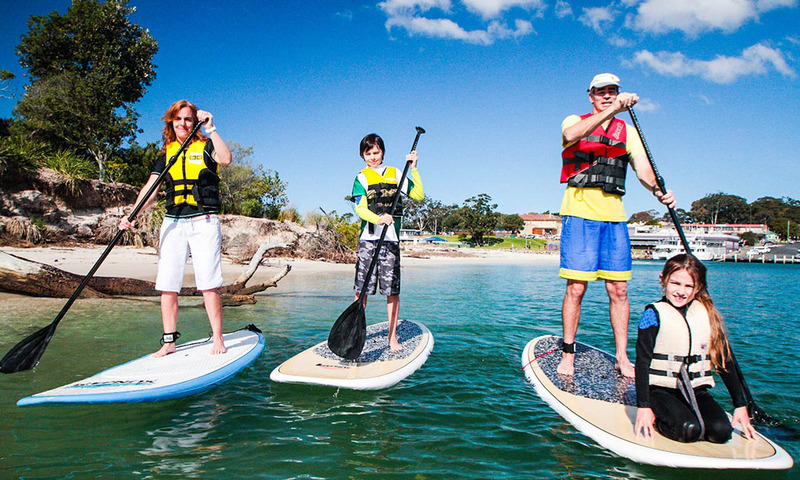 At Jervis Bay Wild we feel privileged to be able to offer you kayaks, canoe’s and stand up paddle boards. Fun for everyone. 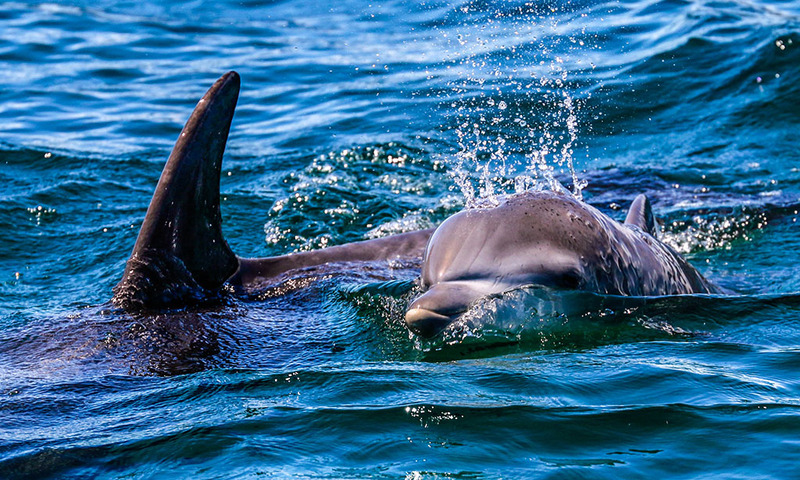 Let us at Jervis Bay Wild take care of everything on your own private cruise. There are 5 very unique and truly world class vessels to choose from. 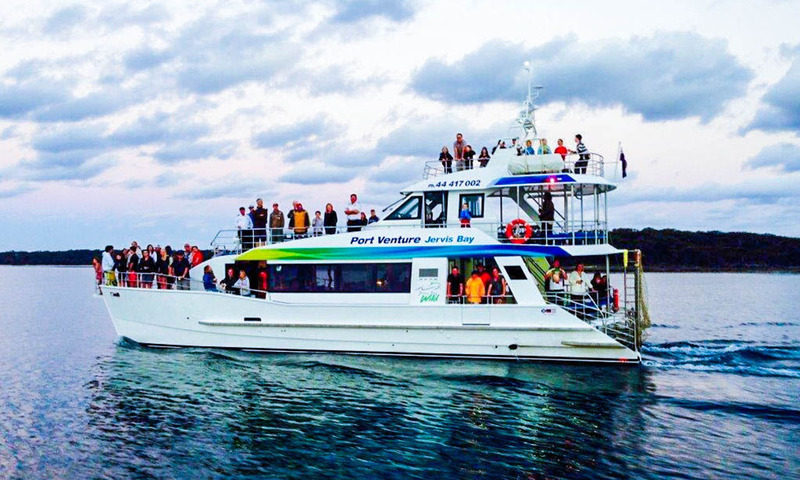 Jervis Bay Wild offers a range of World class cruises suitable for all ages and abilities. Whales, dolphins, boom netting and more.